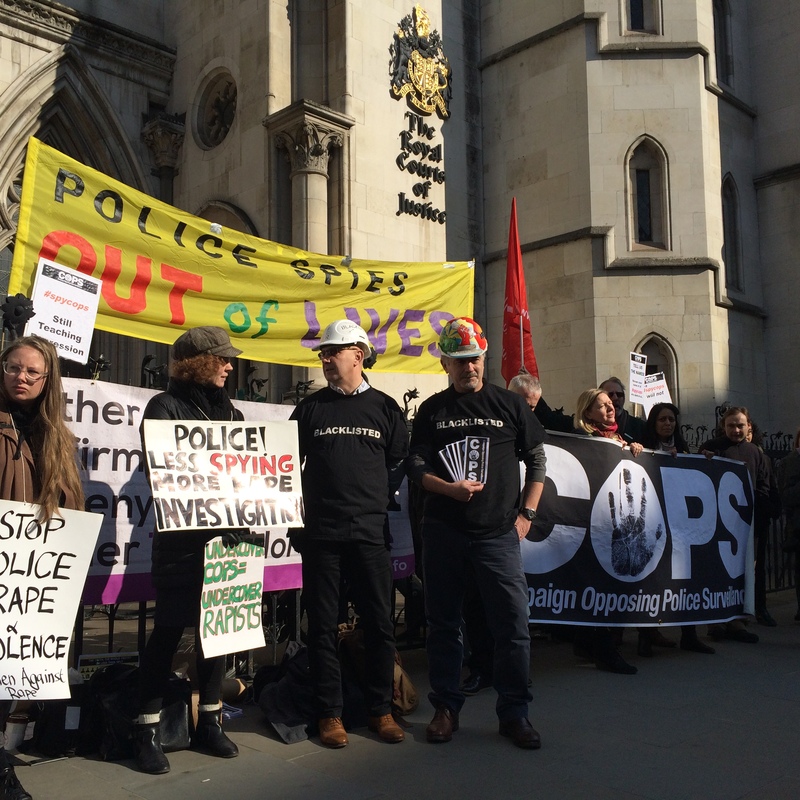 On Wednesday 27 April, next week, another crucial hearing will take place in London, as part of the Public Inquiry into Undercover Policing. The one-day preliminary hearing is set to decide issues of ‘undertakings’ – what protections will be offered to witnesses giving evidence. In advance of the hearing, different sets of Core Participants to the Inquiry have made submissions, setting out their legal arguments for the Chair’s consideration. These include the Metropolitan Police Service, Mark Kennedy, National Police Chief’s Council, Whistle blower Peter Francis, National Crime Agency and the Home Office. A large group is the non-police non-state Core Participants (NSPCP) – that is, people who are part of the inquiry because they were affected by police infiltration. For this crucial hearing, we believe strongly that every member of the public should have a chance to understand what is at stake. To that end, we have a produced this briefing. All of the submissions can be found at the Inquiry website.